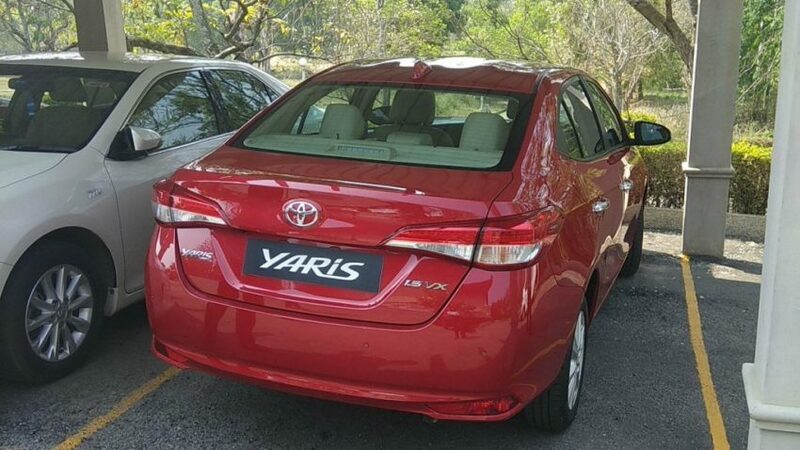 Toyota in India has commenced pre-launch activities for the Yaris sedan ahead of its launch reported to take place on 18th May, 2018. 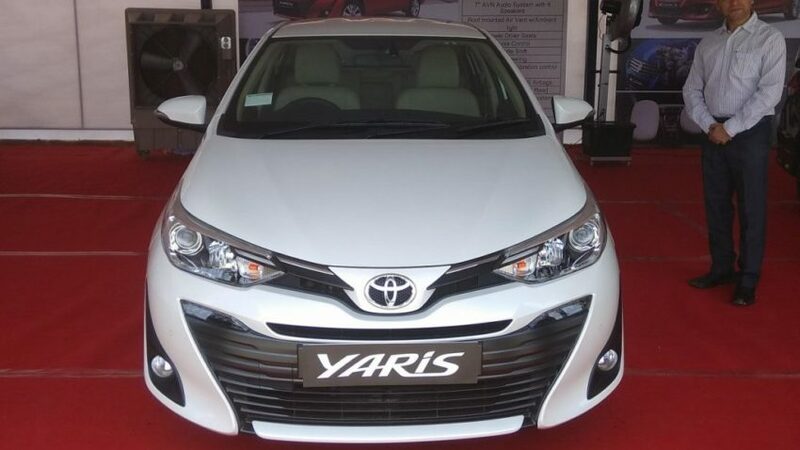 The Yaris sedan was unveiled at the Indian Auto Expo on 6th February, 2018. 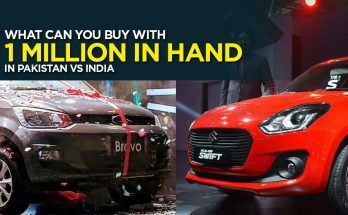 The Yaris in India will be positioned between the Etios and Corolla Altis and will compete against the Maruti Ciaz, Honda City, and Hyundai Verna. 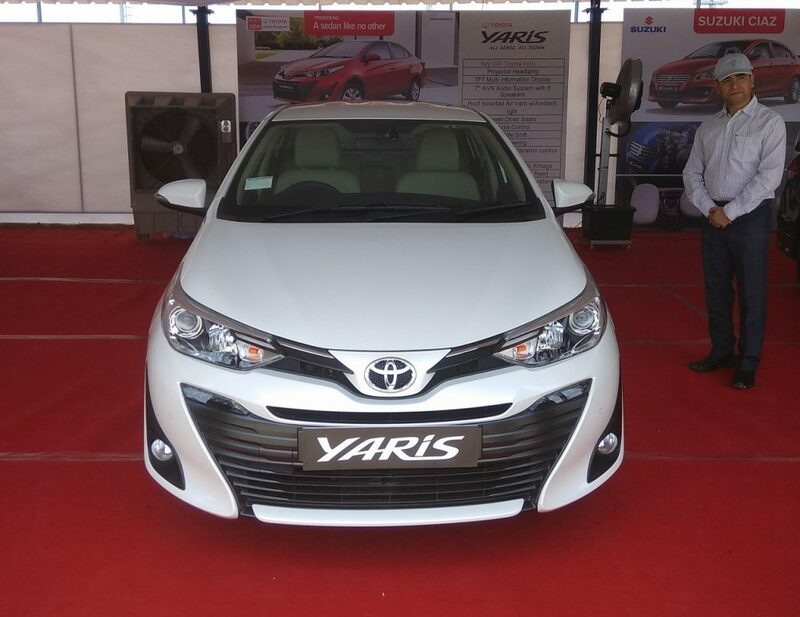 At an event in Bangalore held on 6th April, Toyota showcased the Yaris to company personnel. 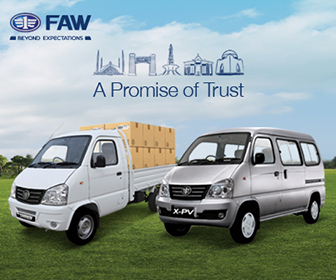 The rivals Honda City, Suzuki Ciaz, and Hyundai Verna were also present at the event for the sake of comparison. 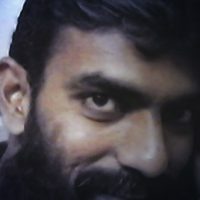 Toyota has already commenced promotional activities for the Yaris and dealerships have reportedly started accepting bookings against INR 50,000. 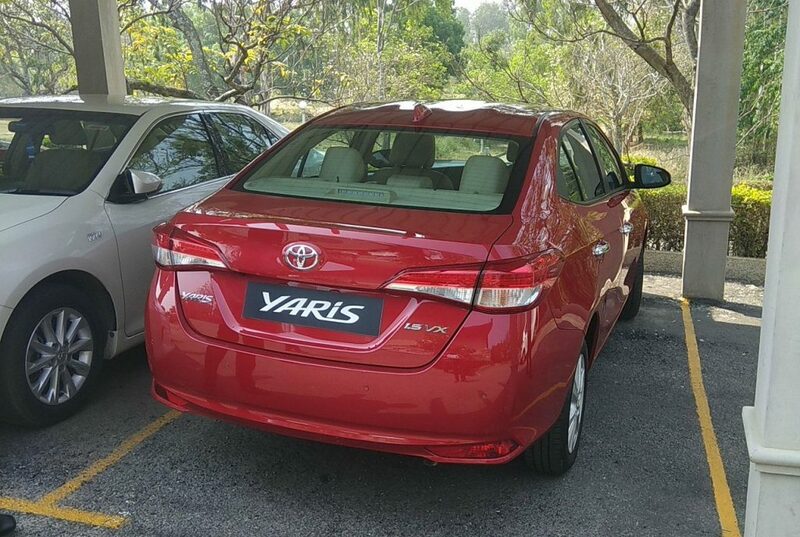 The India-spec Yaris is powered by a 1.5-liter Dual VVT-i petrol engine with a 6-speed manual transmission or a CVT. 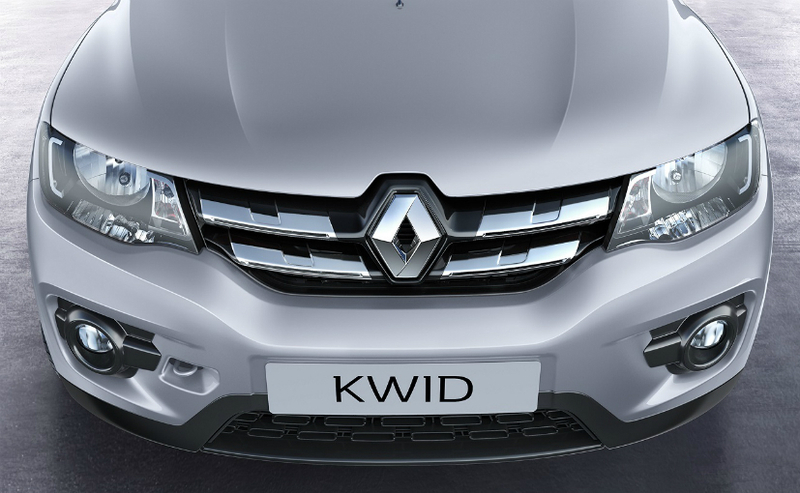 This naturally aspirated engine produces around 105 hp of power and 140 Nm of torque. 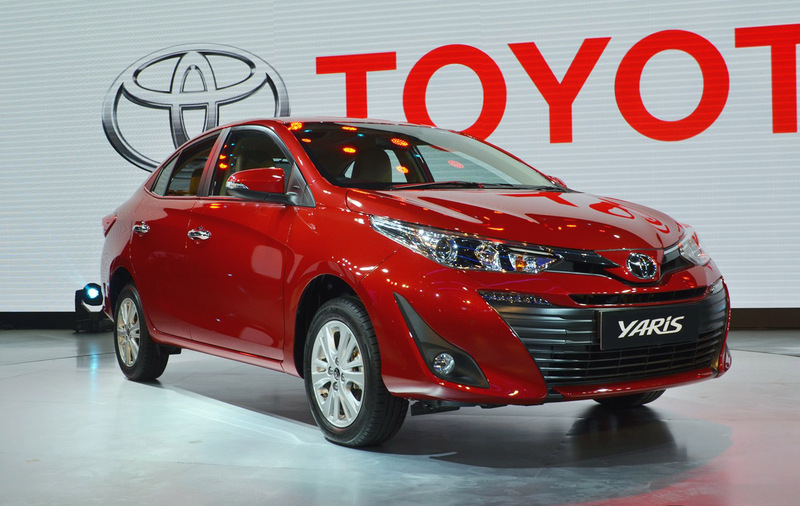 Related: Toyota Vios- What to Expect? 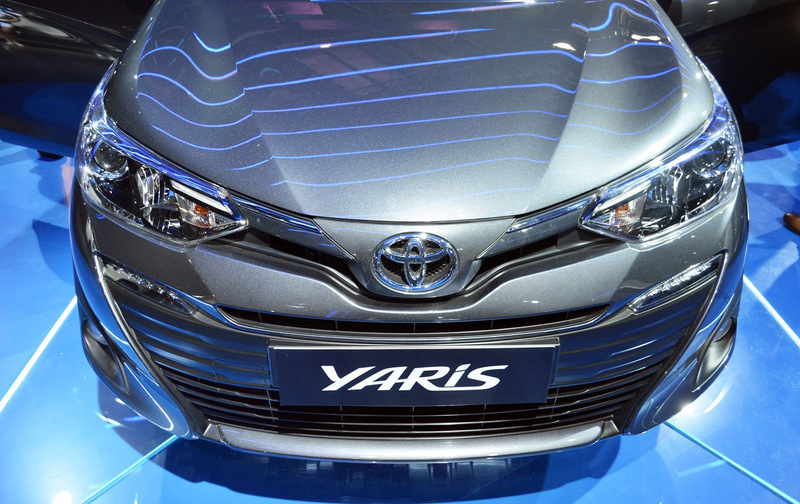 Toyota claims that the Yaris comes with 12 first-in-segment features. These include electrically adjustable driver’s seat, roof-mounted air vents, gesture control for the infotainment system, seven airbags, front parking sensors, all wheel disc brakes and Tyre Pressure Monitoring System (TPMS). 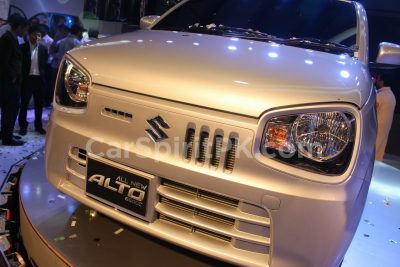 Other notable features are projector headlamps with LED light guide, LED DRLs, electrically adjustable and retractable mirrors, 15-inch alloy wheels, tail lamps with LED light guide and Shark-fin antenna. It also gets Optitron Meter with 4.2-inch MID, leather upholstery, dual rear power outlets, rear armrest with cup holders, adjustable headrest for all passengers, paddle shifters (CVT model) and cruise control. The Toyota Yaris will come in 7 configurations in J, G, V and VX grades (three variants for the manual and four variants, including a top-spec VX, in CVT). 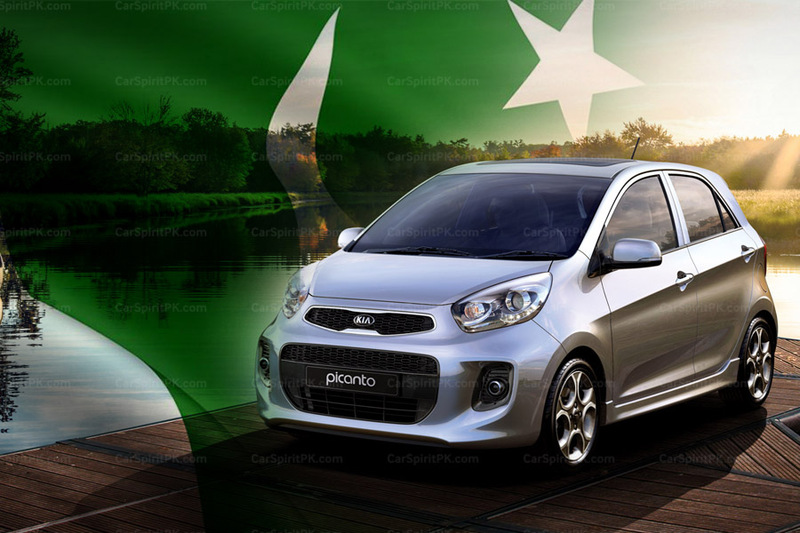 Prices are expected to start at INR 8.5 lac (PKR 15.0 lac) and goes as high as INR 13 lac (PKR 23.0 lac) for the top-of-the-line variant.